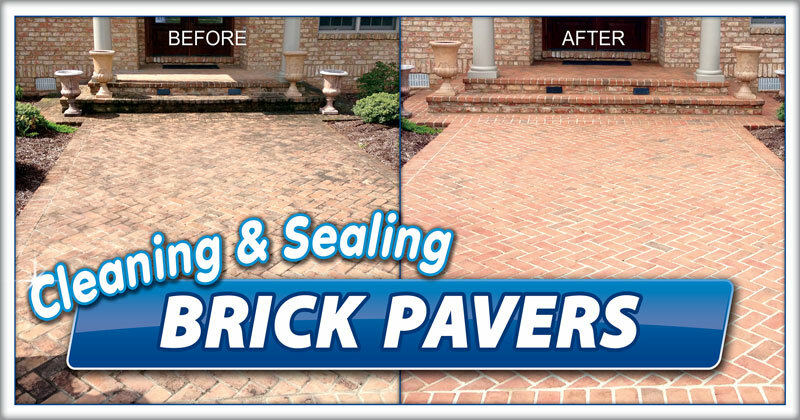 A clean driveway and outdoor living space may be just what your home needs before you start your summer entertaining. Our expert power wash technicians know the best way to help your home look just right for those guests that will soon be stopping by for a cookout or birthday party. As they drive up, a freshly washed driveway can make a home look almost new. And, of course the entertaining area should look like it was just added to the home. This will set the stage for a afternoon and evening with family and friends! 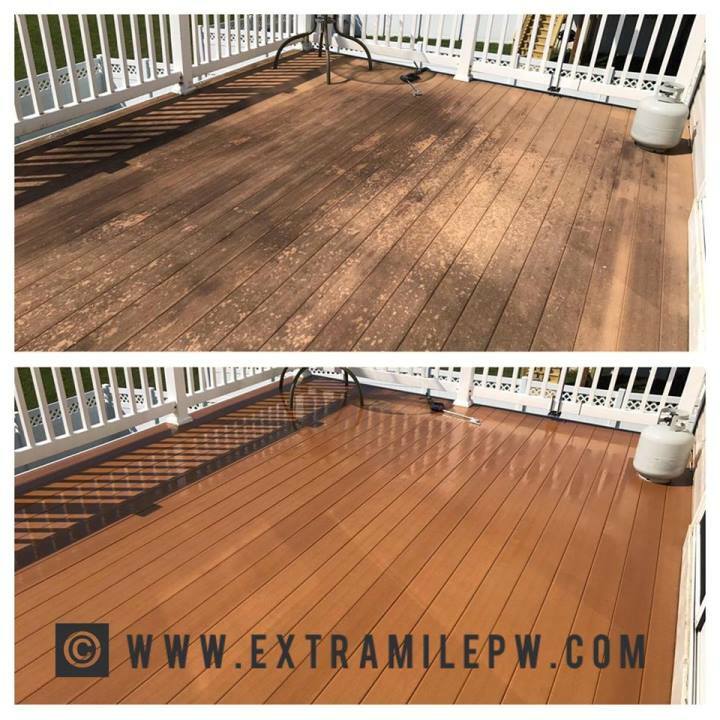 It doesn’t matter if your outdoor living space is hardscape patio, or a wood or composite deck, our techs are trained to bring it back to life and leave looking nearly new again. The combination of the softwash (low water pressure) technique and environmentally-safe detergents will have the space ready for your special summer gathering. 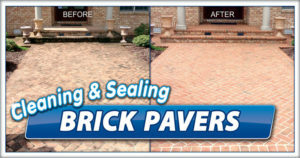 And just because your driveway and patio may be concrete and hardscape, don’t be fooled into thinking anyone can clean it with a power washer. Today’s machines, in the wrong hands, can scar even the hardest surfaces. And, once the damage is done, it is nearly impossible to make it look new again. Not to mention the mess an amateur can leave. Sometimes the mess left by a “do-it-yourselfer” can make the area look worse than before the first drop of water was sprayed. And, while our pressure washing crew is on site, make sure the views from the patio are as sparking as the patio area. Often the techs are leaving the property as homeowners notice that their chimney and gutters now look even dirtier next to the clean outdoor space.